In a showdown of the top-two teams in the De Anza League, the Wilcox Chargers came up on the losing end Friday night. 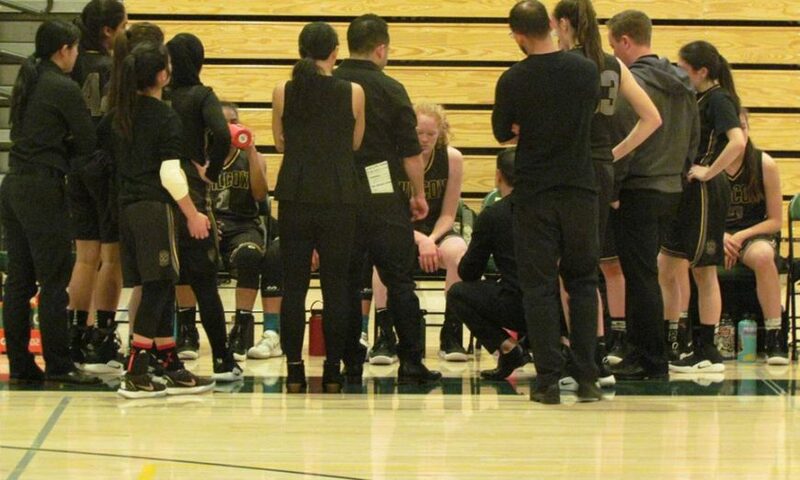 Wilcox had a difficult time containing Palo Alto Vikings’ guard Annika Shah. The sophomore finished with a game-high 30 points, leading her squad to a 52-46 victory. While credit certainly goes to the Vikings, who improved to 5-0 in league and 13-2 overall, the Chargers (14-4, 4-2) suffered some rather unfortunate bad luck. Late in the first quarter, Wilcox guard Maison Yee, one of the team’s top outside shooters, suffered an injury to her elbow while attempting to box out a much bigger Vikings opponent. Furthermore, after a 9-2 run late in the second quarter pulled Wilcox back within six points at 29-23, the Chargers’ fouled Shah on a one-handed, half-court heave at the buzzer. Shah would make all three free throws. Indications are that Yee, who did not return to the game, won’t be out of the lineup long. Coach Fujihara didn’t give off the impression that the injury was of the serious variety. 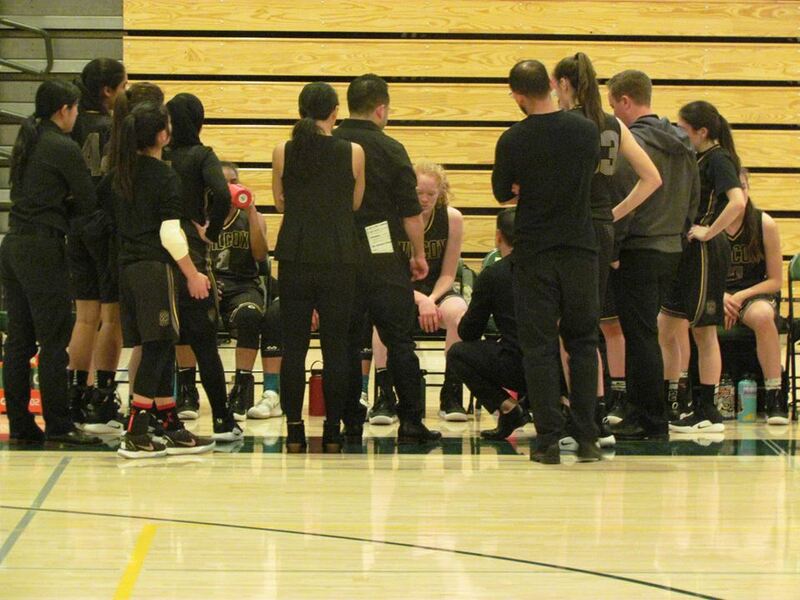 Yee’s absence against Palo Alto, senior captains Anna Neeley and Elise Corwin were forced to carry the load offensively. Fortunately for Wilcox fans, the duo managed to do exactly that down the stretch. Despite trailing the Vikings by 13 going into the fourth quarter, Wilcox got back in the game, pulling to within as close as three points with just over four minutes remaining. In the end it was too little too late for the Chargers, but Neeley’s tremendous performance, essentially willing her team back into the game was quite impressive — scoring 22 points is no easy feat. Wilcox will have to chew on this loss for a full week before their next matchup when they take on Saratoga on Friday, Jan. 25. Are the Wilcox Chargers the Ultimate Volleyball Team?